True Temper has typically launched a new shaft product each year at the FedEx St. Jude Classic. This year was no different with the TOUR debut of the company’s DG Onyx Tour Issue wedge shaft. his shaft, introduced recently in Memphis at the St. Jude Classic and at the U.S. Open, could be a forerunner of more black shafts to come. 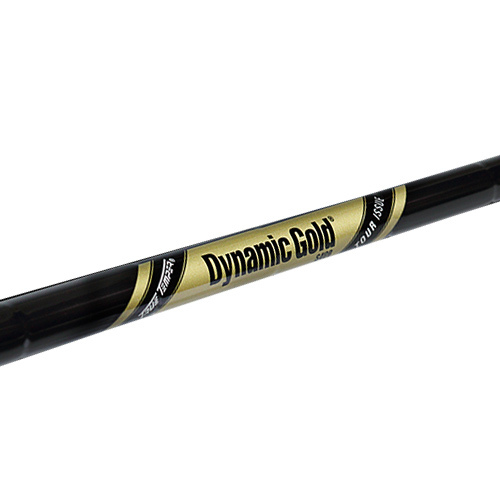 The shafts are all black – "a liquid cosmetic process with multiple layers," Hall said – with gold logo and accents. While the only difference between the Onyx Tour Issue and the standard Tour Issue is the color of the shaft, True Temper believes there’s enough demand to bring it to retail. 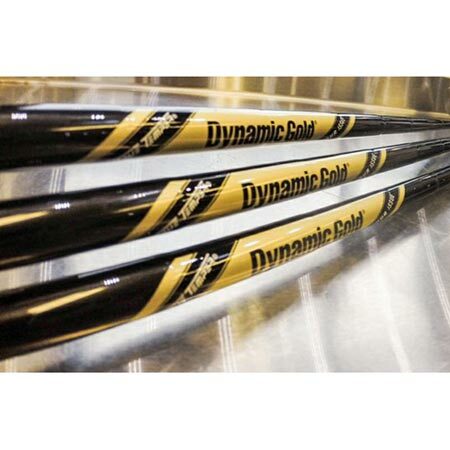 The DG Onyx Tour Issue shafts will be available in S400 and X100 flexes.